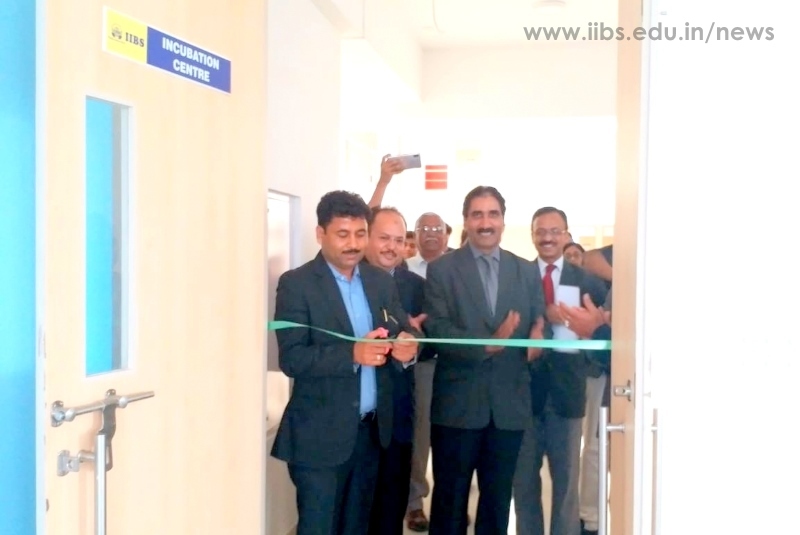 Dr. Jay Prakash (Chairman, IIBS) Inaugurates Incubation Centre in IIBS Bangalore Campus. 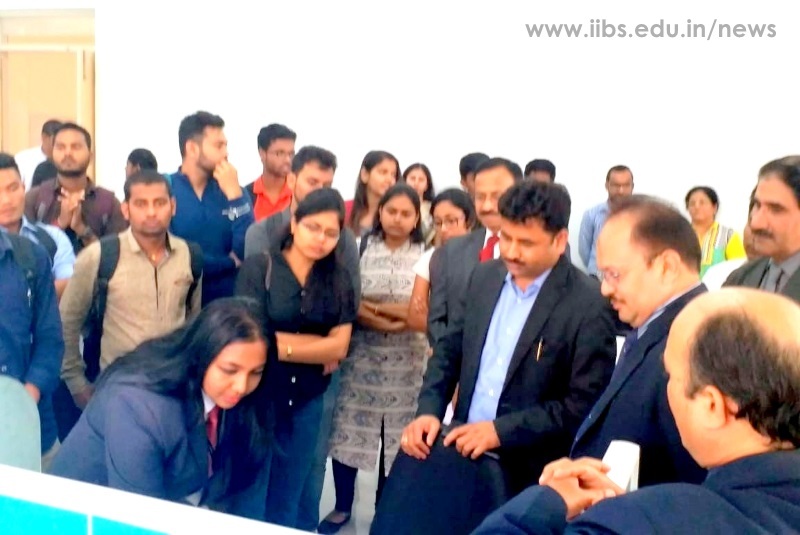 Our Chairman Dr. Jay Prakash inaugurated IIBS Venture Ecosystem (IIBSVE) on 15th Sept 2018, Incubation Centre an ecosystem to give wings to the business school students to look beyond the campus and into the Corporate world & the community. 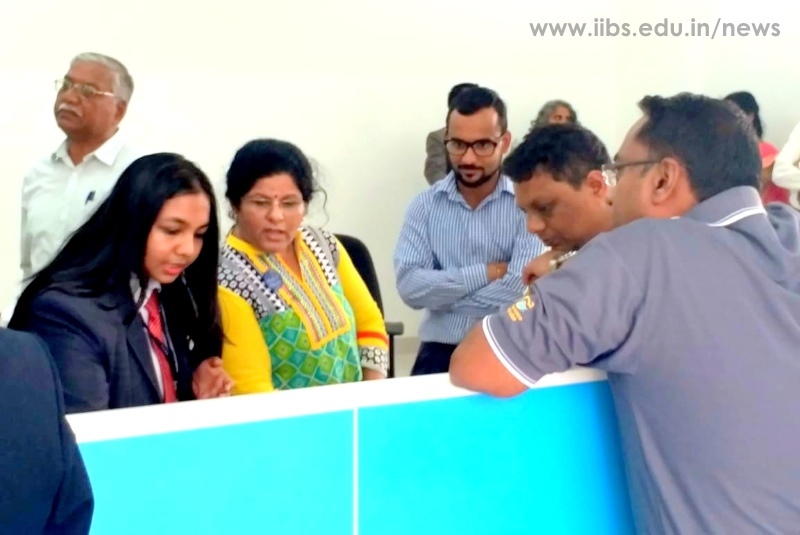 IIBSVE has enabled the IIBS students a little closer towards their goal. The initiating push has been welcomed in the students with great enthusiasm. The Initiative of IIBSVE centre has been coordinated by Dr. A Prakash. The presentations of innovative ideas of products & services prepared by the students were the centres of attraction. As on the 15th of September, 2018, the lashes were left back and the power of innovation and the capabilities to make a change was into the picture, and thus created the best colleges of ideas, and faces of new leaders. 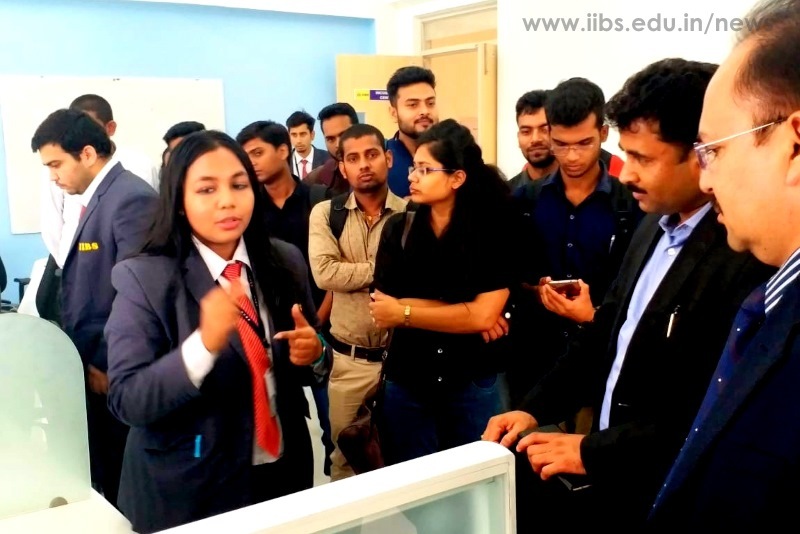 The opening of IIBSVE centre has not only provided directly to the students of management course but also has motivated to take a step forward towards entrepreneurship. It is getting accelerated by the energy of entrepreneurs, employers, investors and most importantly, new types of learners who are open to experimenting. The opportunity for IIBSVE and business systems is to embrace outsiders as an important part of the innovation ecosystem. 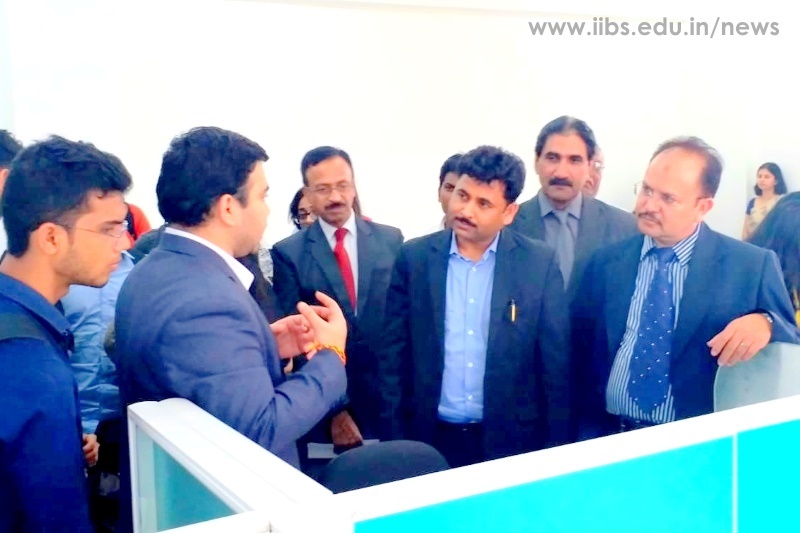 IIBS Venture Ecosystem has created with Wi-Fi internet connectivity. Assist the Corporates to carry out market research by the students. Faculty member/s to assist in Research Reports. Faculty member/s to assist Consulting, Advisory Services. To do research to explore alternate uses of product to reach out to new consumers. To develop creative media adverting using electronic media, internet, videos etc.